It's been a great year for Manga Mondays. I've discovered new series that I loved (and some I didn't love) and continued with old favorites. I'm excited to see what 2012 holds. What series did you read this year? Hm... I would do this meme on my blog! I love manga and am so glad to see you included Furuba! 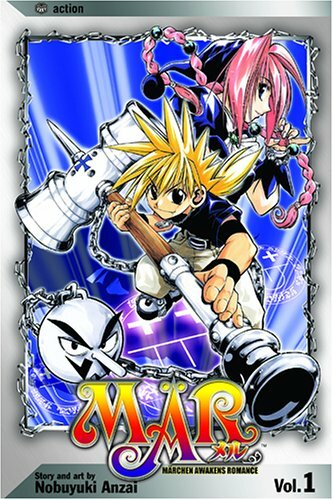 That manga defined my high school existence haha. Sand Chronicles looks very good. I might check that out. 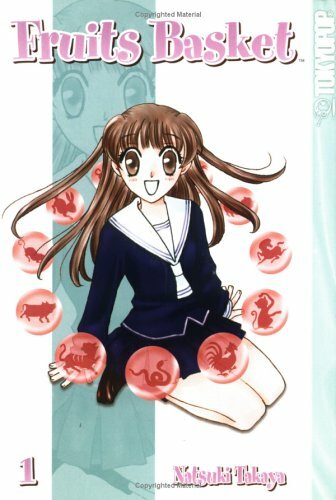 Thanks for this run-down on manga - I never could figure out what Fruits Basket was about! 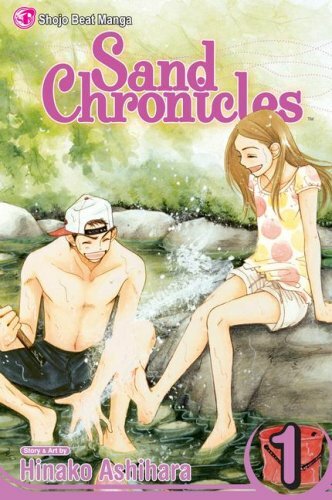 Sand Chronicles sounds really good. Thanks for the recommendation. I read a very different series from what you've read: Battle Royale. Most graphic, disturbing manga I've read, and I tend to go for dark stuff (Death Note, Monster). Oh, I bet you'd love Absolute Boyfriend, if you haven't ever read that one. It's really good, and mostly a contemporary story with a tiny bit of sci-fi. It's about as sci-fi as a high school girl buying an android boyfriend who looks completely human can get. 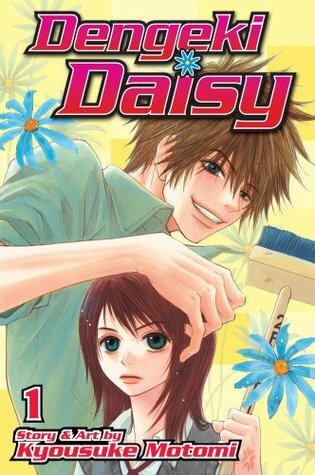 I'm also reading Dengeki Daisy and "Vampire Knight too! I really enjoyed Fruits Basket. 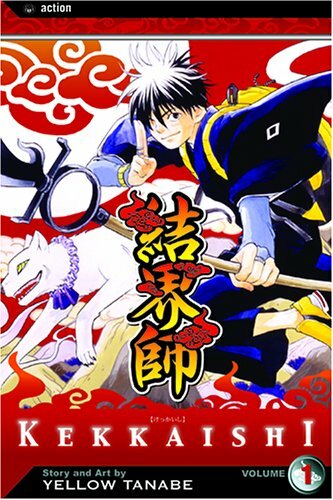 Kekkaishi, Sand Chronicles and MARS all sound interesting! 5. Ai Ore! Love Me! 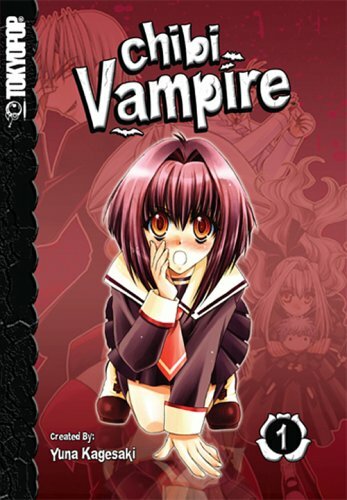 I promise to join the Manga Monday blog hop next week!